While much of Dallas lies flat, the northeast Dallas collection of subdivisions known as Lake Highlands offers a unexpected setting of hills, valleys, woods and streams. Most of the area is served by the Richardson Independent School District, which makes it an enticing place to live for parents who are looking for an alternative to DISD or would rather not pay to send their little ones to private schools. 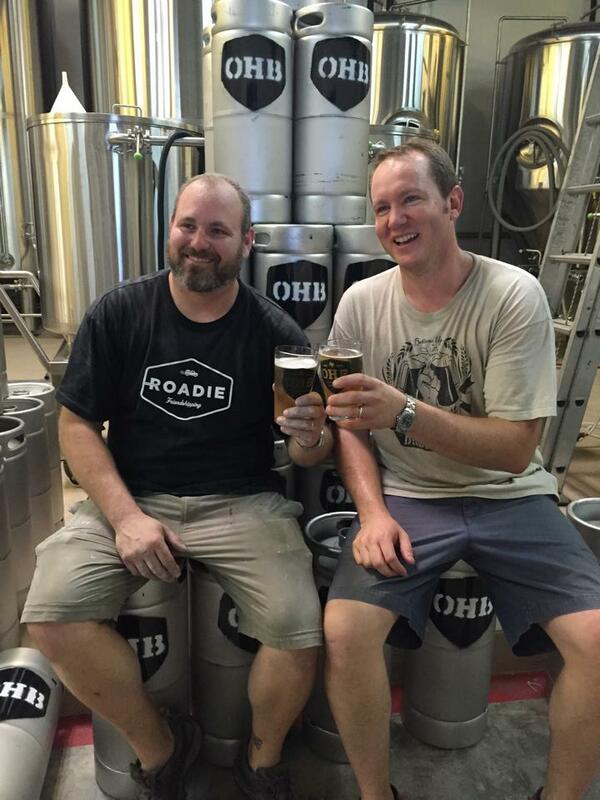 Summer in Dallas is about to get a lot more hoppy Oak Highlands Brewery (OHB) – Lake Highlands’ first craft brewery – set to celebrate its grand opening July 18 with a public event from 12 p.m. to 9 p.m. Oak Highlands Brewery is a production brewery and taproom in the Lake Highlands area.